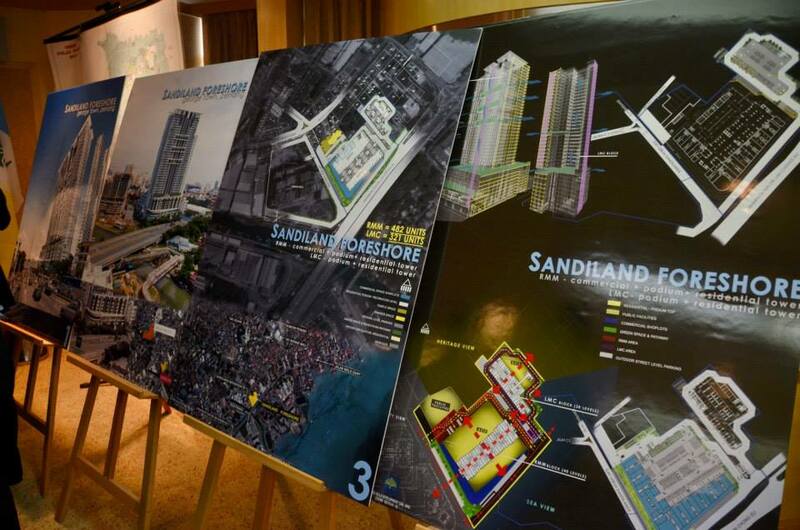 Sandilands Foreshore, an upcoming affordable development by Tanjung Villa Development Sdn. Bhd. (subsidiary of Tah Wah Group). 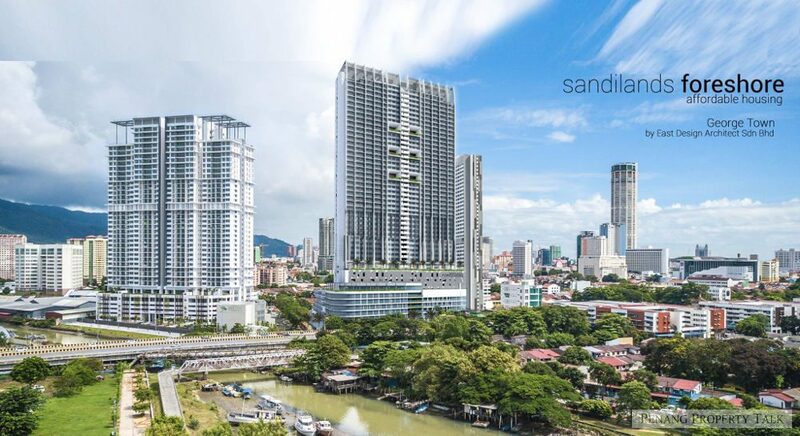 It is strategically located at along Lintang Macallum 2 in Georgetown, just a stone’s throw away from Sandilands condominium by Heng Lee Group. Built-up Area: 700 sq.ft. – 900 sq.ft. 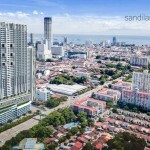 Indicative Price: RM72,500 (700 sq.ft. 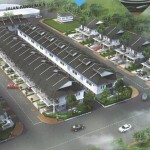 ), RM200,000 (800 sq.ft.) onwards. I would like to apply this property and I am in government waiting list of affordable house. May I know is freehold or leasehold? Where is the office to apply? Any idea where to apply? Thanks! All info can get from Tah Wah office in Butterworth. This developer & Orange Villa developer is same one. Hi Admin, can help to get the developer website or contact details? 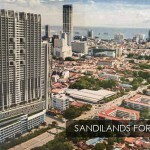 So near to sandilands condo.. Good location..near town..Very nice..and design looks quite similar to sandilands too.. I will apply. Where to apply or where to get more info? Apply with Tanjung Villa Development Sdn. Bhd or Heng Lee Group? Apply with Tah Wah office in Butterworth? Contact? Office? Anyone can confirm is leasehold or freehold? LMC and MC in same building? 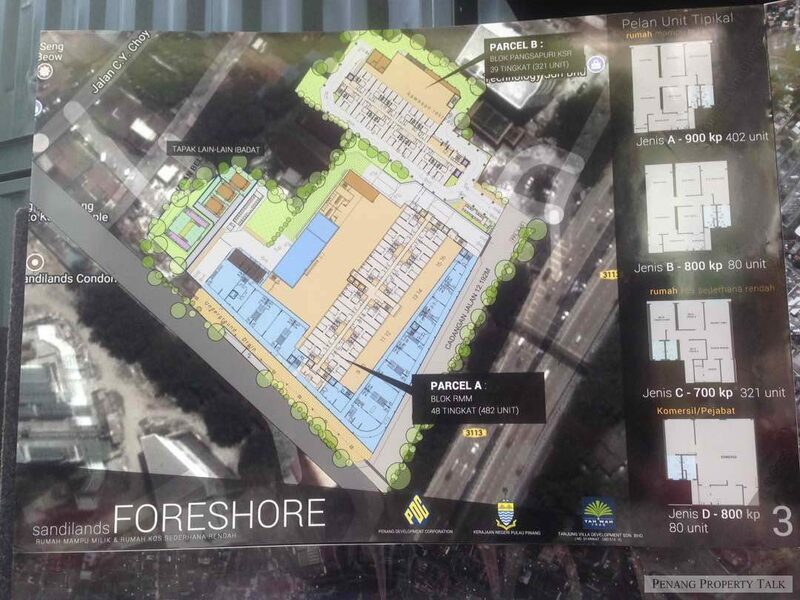 Hope can get more detail…..
Buy 200k unit, spend another 100k for 2nd car park and major reno. Sandiland starts from 600psf. This one is huge discount. Where to get those info? Any detail info to share? Hi, may I know is it still available and how to contact for reserve? Tq. All, pls go to Orange Villa 1 forum before you commit to this project. The developer received too many negative comment. Kindly request for email. So that we can email our detail to apply this project. Thank you. can let me know the office place and contact no.??? How to apply? I’m in waiting list..rushing to get a house.. 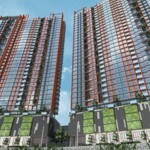 This project leasehold…pending for approval from state goverment. Mean time can apply in e rumah penang in website. Hello admin. I hv requested for SP CHELLIAH. But i think my submission has rejected bcz no answer was given to me. So i would like to get this bew project. Wat shall i do? I would like to apply this property but I am in status under waiting list of affordable house. Please advice me, what should I do to change and choice my interest in cost RM200k? When that time I submit the application, I was apply selection cost Rm72k in first, Rm200k in second and Rm300 in third. Waiting for you prompt reply. May i know more on this project. Kindly email me for more details information. I had been go through your situation too last time. As what i know, there are 2 separate waiting lists, one is for the LMC and LC while the other one is for the Affordable. When you put your 1st choice as LMC, then you will be assigned to the LMC and LC waiting list. YOU ARE NOT IN THE AFFORDABLE WAITING LIST. In other words, no matter how long you wait, you WON’T GET offer for affordable house. You need to write in a formal letter to the bahagian perumahan to request to change to affordable house waiting list. But I have to remind you that once you change to affordable house waiting list, you cannot change back to LMC and LC waiting list. This process will take a very long time and you need to keep following up with bahagian perumahan as some of the staff will say you are not eligible for affordable house then you have to show them supporting documents to prove that you are eligible. All the work is DIY… You need to take your own initiative stay proactive in the process. By the way you can call to bahagian perumahan to check which waiting list you are in first before you proceed with anything. How to apply this property and go where apply? ?i am in government waiting list. Can i get the developer website or contact details to get more info for this project. The website for this project I am not sure. But if you are already in the affordable house waiting list then you can write a formal letter to bahagian perumahan to request for this project. Normally this won’t cause much problem since you are already in the affordable house waiting list. At the same time please register with the developer for this project. May i know if i have 300k affordable house but i not able to afford it. And, i wish to apply this 200k project. What is the solution on this ? You mean you already get the state government offer letter for 300k? I never went through your situation, but I think you need to reject the 300k offer first then fast fast write a formal letter to request for 200k category. Hopefully they will allowed you to change. Yes, i have wrote the formal letter to Bahagian Perumahan to request to change affordable house list and just submitted on last week. So now i am waiting they update my info. please advise how to apply the lmc house for this project? ald in the waiting list. sincerely need advise badly. For LMC, you will have to take your time and wait for state government d. Nothing much we can do except pray hard you will get the offer. haha. Ok, i will write a letter to Perumahan to request for this project. Do you have developer contact detail?so that i can register with them. 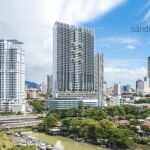 I am currently in the waiting list of Penang Affordable housing scheme. May I kindly know from you what should I do next to apply for this project? Can anyone know how to i apply the unit 200k?any contact or office infor ? How to apply? Already in the waiting at affordable penang house scheme. Where to get the developer to Sign? no need waste time to search & contact the developer. just called up and asked. they just replied just go apply from KOMTAR there. even just want to get the application form for this project. I felt they reluctant to assist or help cos all control by government and low profit from this project. that makes them ‘tidak apa’ attitude. unlike others developer staff also willing to assist & advise even you only asking for LMC houses. Hi, i am interested to apply. How do i apply? i have already submitted registeration for affordable housing at Komtar previously. Hi everyone, just to share my knowledge on application of LC/LMC/Afforable House. you can get the Borang PN1 at KOMTAR (foc) or printed from https://erumah.penang.gov.my/PN1.pdf in (A3 size/A4 size also acceptable). you have to update your preferred project/first priority via Borang PN2 (temporarily still using Borang PN1) and submit to KOMTAR as well. This is the proper channel to submit your application as for the time being all the developers do not have the power to shortlisting the applicants. You can either drop your filled form to KOMTAR personally or post to KOMTAR. As far as I know, no further details (e.g. layout plan, storey plan) is published as it is in preliminary stage. As a registered development company why did not provide a contact? why ??? why?? I’m currently in waiting list for Penang affordable house. May I know how to apply? Kindly advance. Thank you. Does any one know when will start launching this project? 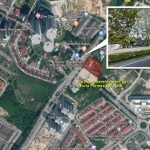 May i get more information of yours project near Paya Terubong Area? hi, when is available to apply? 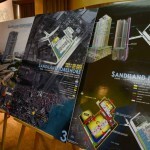 Can I get more information of this project Sandiland foreshore? Hi…may i know is the 200k units still available ? Which developer office should I go to enquire about this property? Is this still awaiting APDL? may I know what should I do next to apply for this project? Sandilands gone? 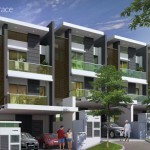 Look at Summerplace.. when it’s launched, ppl said gone becoz surrounded by LMC flat. See what is the price now? nice location but congested area..
How to apply? I’m in waiting list. Thank you! 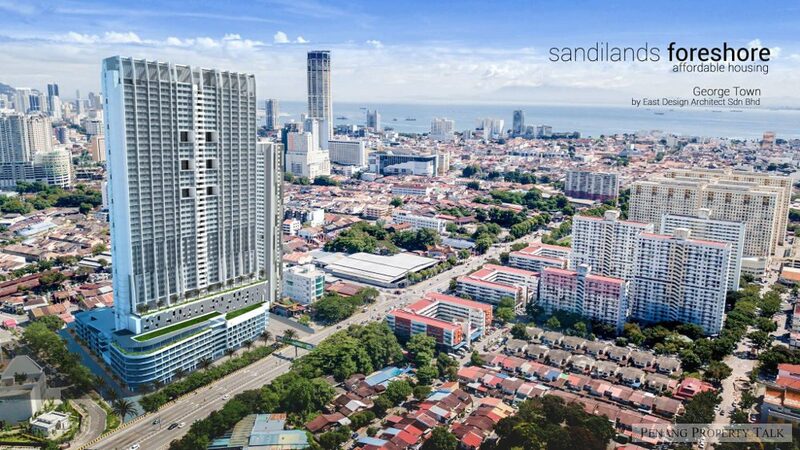 This is a leasehold project..99 years..
Pls pm me the detail and developer contact. Im currently on waiting list , is 200-300k unit still available ? I would like to know the details and the availability of this property (affordable units) as well, please pm me, thank you. 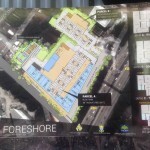 Can I have developer,contac t num of sandilans foreshore. can i know the developer office? Hi i am in government waiting list. May I know where to apply? I would like to know more information about this. May i know how and where to apply? Please PM for more details. Thanks. Please pm more detail and where is the developer office? I waiting list In Government with Below Rm400k ..
Hi I am interested in this project. I had previously submitted the e rumah but ain’t getting any response. Any idea where to check? Anybody has any news on the progress of the LMC unit? Already started building? Offer given out? Or still KIV? Pls lar, why a lot of PM in this property forum keep saying PM me this, PM me that, without leaving any contact for salesperson to PM you? Hi i just obtain my affordable letter for penang project. i am interested in this affordable for 400k can anyone contact me for further details ? 0164300002 or whatapps me too thx. I’m serious buyer and interested to this project for 300k or 400k. Please contact me. Great news. site clearance in the progress. this project going to kick start very soon. I am interested in rm200k unit. Pls reply if the unit still available? Need the unit with 200k…may I get devlper contact no or office address plsss??? I am interested in this project and could anyone advise tanjung villa development contact or office address? Please pm @0124646952. Thank you. May i know this project still available? I am interested. May i know if this project still available? if so, could you please pm me at horng1990@hotmail.com? thank you! May I know this project still available? I’m interested with the RM200k & RM300k. I am interested. Kindly pm me at limgs89@hotmail.com for more info. thank you! Is this project still available ? is this project still available for apply affordable house? Is this still available for affordable category? I’m interested and would like to know more about this. Thank you. Hi Im interested for this property. Is this still available for affordable category? I would like to know more about this. Thank you. how come got office and hotel below affordable house? so its consider as commercial title or residential title? When will the komtar give out the offer letter? I am interested. Please email me more details at kosmerce04@gmail.com. Thanks. I am interested, kindly please pm detials. thank you. kindly send me the detail for this property as i’m looking a new house for myself. May I know this project still available? I’m interested with the RM300k & RM400k. Please pm, thank you. Hi…I am interested…where can I find more details about this property?? Are they launching soon? Saw the preparing some kind of event at the land. Any news? Last weekend they have ground breaking ceremony on the site. already open for booking ? is this freehold and residential title? I would like to apply this property for my affordable house, can i direct go to apply with developer? Plz let me know if there is any available units. Aunty, why buy affordable house when you are not affordable to stay in Penang at all ? better take the affordable money go further out of island to buy big landed house. dont be kiasu. I am interested in commercial suite. But I don’t known what to do next. Sekiranya terdapat sebarang pengemaskinian, sila lengkapkan Borang PN1 dan hantar ke Bahagian Perumahan. Klik di sini untuk muat turun Borang PN1. Please PM me the details. Thanks. where is the office ? Hi, I interest your medium cost property. I would like to apply this property. How to apply. Thanks…! Hi, I interest your medium cost property. I would like to apply this property. How to apply? Thanks…! Pls provide the details. TQ. I would like to apply this property and I am in government waiting list of LMC house. I am interest with your affortable home if open register kindly contact,hope to get the reply soonest thank you. Hi, can I know the detail for this project? Why is the progress so slow? 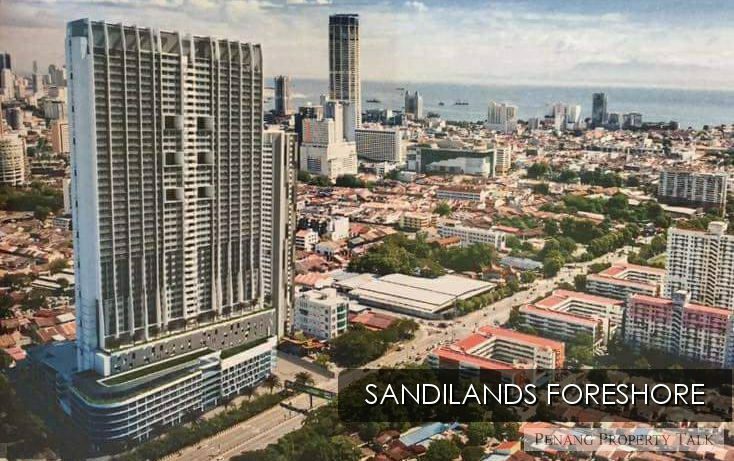 with this price RM72,500 (700 sq.ft.). Please update me if having latest new regarding this property. Thanks! Pm me the details pls. Any agent can please pm detail? Why so slow this project?